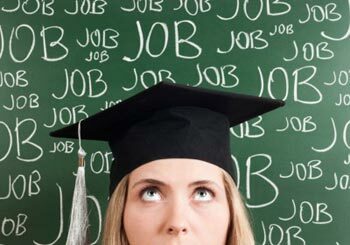 There are a lot of people who might tell you that you will easily get a job once you have graduated from university. Well, don’t listen to them. You will get a job- but you will have to work hard for it! First of all, you should start thinking about the kind of jobs you want and the industry you want to work in while you are still in university. This way, you will be able to use your position in the university and prepare yourself for the real world. For instance, let’s say you want to get into the world of finance. You will obviously be getting a degree related to the field. You could maintain close contact with all the professors in the university who teach finance or related fields. They will have contacts who still work in the field, and you will be able to make use of them. You should certainly try doing one or two internships during your university years. This will provide you with a real world view of the job, and it will help you build contacts. Socializing is incredibly important- knowing the right people will certainly take you places. Almost all universities have their own career center- make use of these. They are actually more effective and efficient than you believe.